Migration Law is continually evolving and it can be difficult for clients to keep track of changes. 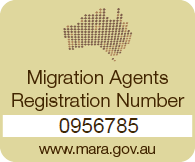 Whether you are applying for an Australian visa or having issues with your visa application, our Migration team consisting of lawyers and Registered Migration Agents are dedicated to assisting clients achieve their goal of migration to Australia. 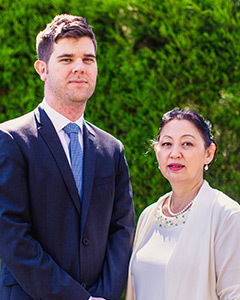 We invest our time to build a relationship with our clients, enabling us to provide high quality visa advice and representation.